Tess Goodwin’s life in rural Iowa is sheltered and uncomplicated. Although she chooses to spend most of her free time playing chess with her best friend Zander, the farm-boy from next door, her skills as a bovine midwife and tractor mechanic ensure that she fits in with the other kids at East Chester High. 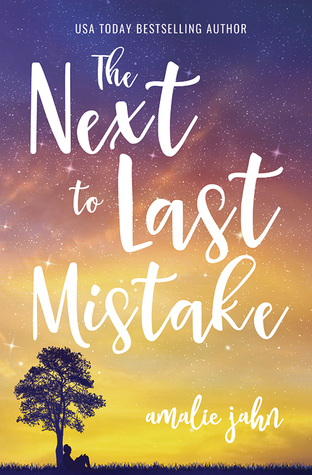 But when her veteran father reenlists in the Army, moving her family halfway across the country to North Carolina, Tess is forced out of her comfort zone into a world she knows nothing about. Tess approaches the move as she would a new game of chess, plotting her course through the unfamiliar reality of her new life. While heeding Zander’s long-distance advice for making new friends and strategizing a means to endure her dad’s imminent deployment to the Middle East, she quickly discovers how ill-equipped she is to navigate the challenges she encounters and becomes convinced she’ll never fit in at her new school. When Leonetta Jackson is assigned as her mentor, she becomes Tess’s unexpected guide through the winding labyrinth of disparities between them, sparking a tentative friendship and challenging Tess to confront her reluctant nature. As the pieces move across the board of her upended life, will Tess find the acceptance she so desperately desires? When I first read the summary of this book I was super excited to read it. 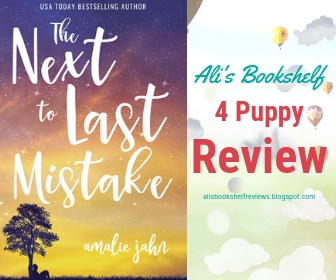 I couldn't wait to get my hands on the ARC so I could read and share my thoughts here on the blog. Let's start off by saying I wasn't disappointed in this one. Yes there were a few things that I didn't particularily enjoy, but all in all this was a great read. In the beginging of this book, I really loved the relationships between Tess and Zander, I hated that she ended up moving away and wasn't around him anymore. I needed more of that relationship in this story. I understand that the book had to move forward after she moved but still I needed more of Zander! I loved the character Tess, she's the main character and I really related to her. All she wants is acceptance and that's pretty much what everyone really wants. To be accepted for who she is. Now my next thoughts on this book is something that I don't usually talk about here on the blog, but I think it needs to be mentioned when it comes to this book. I don't want you to take this the wrong way though. I think this subject is extreamly important in today's world. The world we live in gets crazy and honestly it's very racist. It's how it is and I'm not sure how we change that. I do think sometimes we push a bit too hard though and I think at times this book did that. I'm not saying that's a bad thing, but it did make the book drag a bit in my opinion. Like I said I think it's a really important subject to have in YA books, because kids these days need to know and see what others go through, but we don't need to push too hard either way. (I hope I'm saying this right.) I wasn't going to say anything because I don't want a bunch of hate comments on my blog, but I think it's also important to mention because it's such a huge part of this book and a huge part of our world today. It did bring to attention that sometimes our words touch different people in different ways. Maybe we say something but didn't mean it that way, but it was precieved that way. We as people need to watch the way we say things. I did like that it touched on that subject and how it was brought up. Now let's talk about setting and plot. I really enjoyed the plot, I wanted to know if Tess was going to make it in her new world so to speak, but like I said above it did drag a bit in places. I really loved the descriptive parts about her new house and new school. All in all I did enjoy this book and would like to read more books by this author. I think it's a great book for young adults to read and honestly need to read. I really hope you'll read this book and enjoy it. It's got some tough subjects but it's a fantastic read over all!